This post is intended for businesses and other organizations interested in buying machines in quantity. If you are looking to place a personal order, please click here to visit our website. 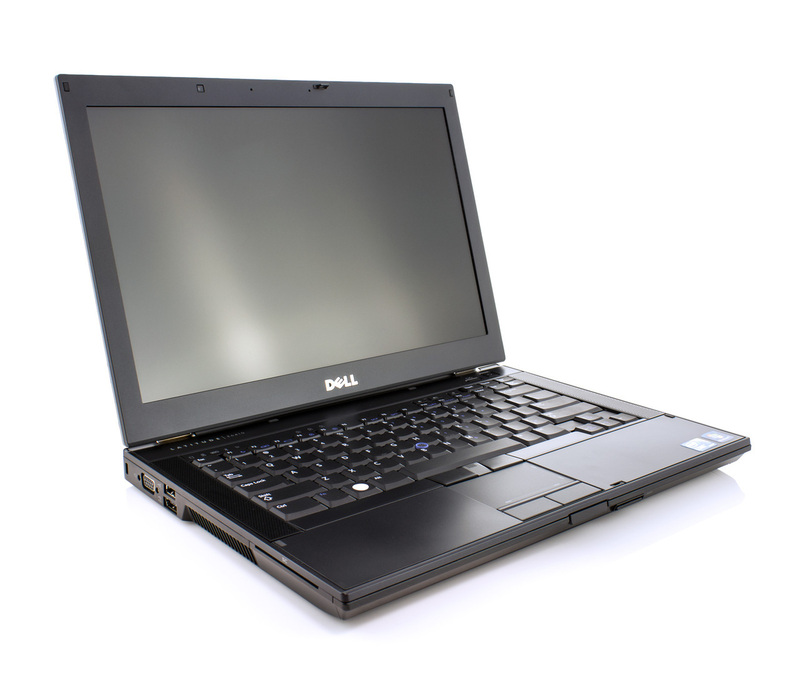 The Dell Latitude E6410 Notebook is a powerful and dependable business-class laptop designed for mobile productivity. Excellent build quality offers durable protection with a stylish, modern look and a crisp 14.1″ anti-glare display. Powered by Intel’s Dual Core i5 processor and 2GB of memory, it provides the speed and performance needed to handle multiple business applications, and a 250GB hard drive for ample storage. The E6410 comes packed with a ton of connections, including three USB 2.0 ports, an eSATA/USB combo port, VGA and DisplayPort-out, audio jacks, LAN, and FireWire-400. Plus a DVD-RW optical drive, Express Card slot, and a SmartCard reader. Complete the Request A Quote form below. Request a quote by completing the below form.